Over the past few weeks, I’ve found myself on a bit of a black denim shopping spree. I am blaming the change of seasons. Something about fall just makes my head shift into black denim mode. So much so that I had to buy not one, not two, but three new pairs of black jeans. Unlike summer where I seem to be addicted to white denim. So far I have taken the tags off of two pairs. Meaning that the third pair might still get returned. We’ll see. I already have three other pairs of black jeans so you could definitely argue that one does not need a pair for (almost) every day of the week and that would be completely defensible. But let’s face it: logic does not rule my closet. 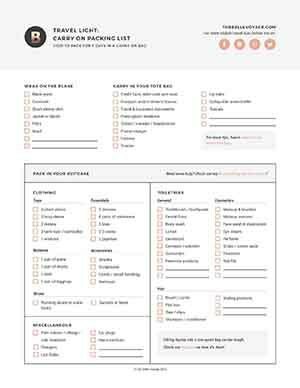 What I’m telling myself, though, is that I am totally justified in this particular over-buying escapade because I bring a pair of black jeans with me on almost every trip I take. Beach vacations aside. 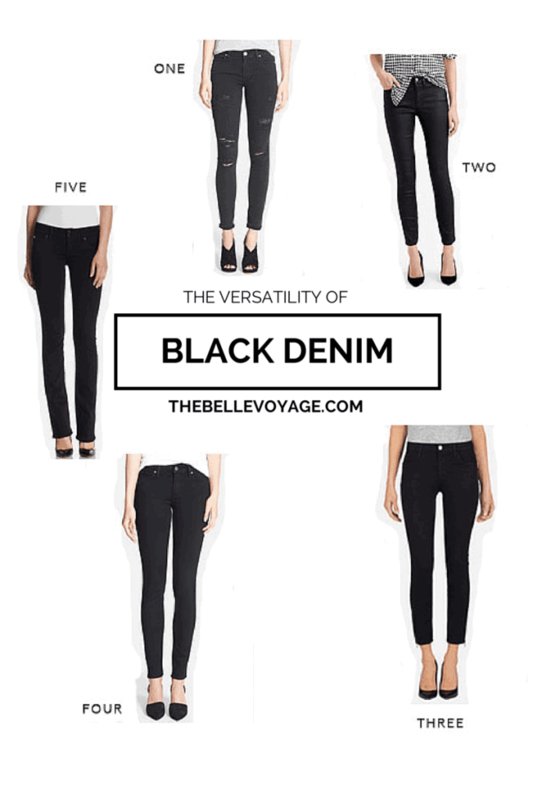 Black denim tends to be one of my travel go-tos just because it is so versatile. Nine times out of ten, I will wear black jeans on a flight – usually my skinny, stretchy ones because they are SO comfortable and I can rock them with flats. But with a blazer they create the illusion that I am well-dressed for a flight. They’re also a great piece to throw in my bag for work trips, because I’ll throw them on in the evening for dinner with colleagues, when I can make them look a little dressy with heels and a pretty top. Really, the bottom line is that black jeans are a foundation for SO MANY kind of outfits because they go with pretty much every shoe, top and jacket in your closet. Here are the latest additions to my black denim rolodex, along with a few more picks for inspiration!